Guests at the D23 Expo this year were thrilled to see what Star Wars: Galaxy’s Edge will look like with the help of a giant model on the show floor. This expansive model offered a chance to see just how detailed and immersive Galaxy’s Edge will be when it opens in 2019 at Disneyland and then Disney’s Hollywood Studios. 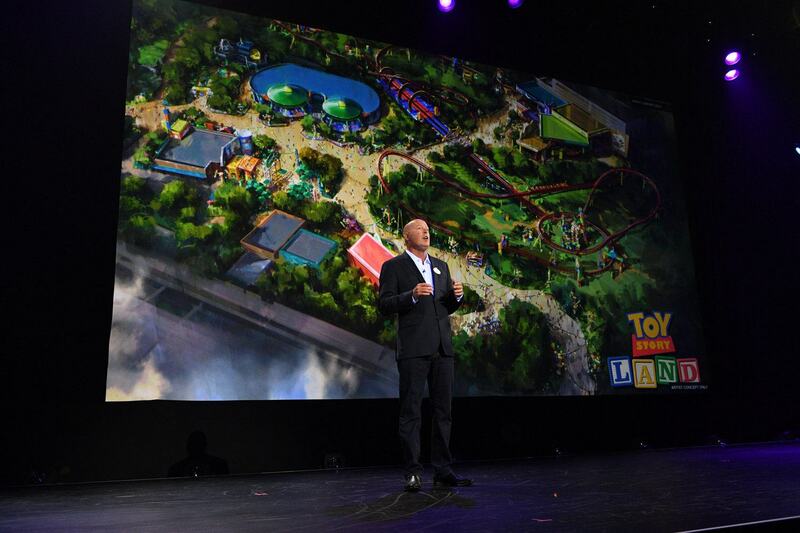 Another fun moment at the D23 Expo was when details were shared about Toy Story Land. Soon models of both of these new areas will be able to be seen up close at Disney’s Hollywood Studios. 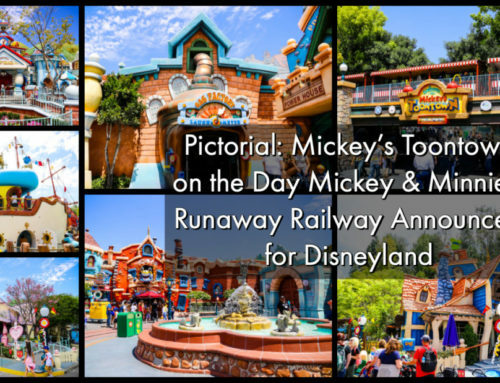 Imagineers are re-imagining One Man’s Dream to something called Walt Disney Presents. 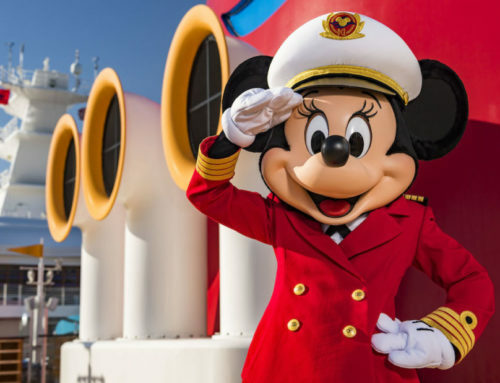 This new attraction will offer a glimpse at the history of Walt Disney. In mid-September it will also begin to act as a preview center for future updates to the park. Fans of Toy Story Land will get the opportunity to see concept art, ride vehicle maquettes, and a new model of Toy Story Land itself! This has not been seen before by the public. According to the Disney Parks Blog, a part of the Star Wars: Galaxy’s Edge model will also be on display. 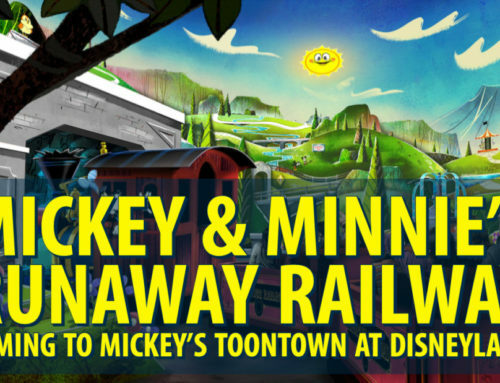 Concept art will also be shared for Mickey and Minnie’s Runaway Railway. 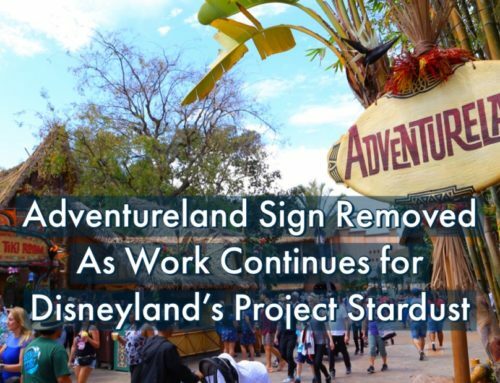 Star-Lord and Baby Groot will continue to be available to meet guests at this attraction. Previews of upcoming Disney movies will also be presented there. What do you think about these offerings coming to Walt Disney Presents? What are you most looking forward to seeing? Let us know in the comments!